We love Kibblez of Love! 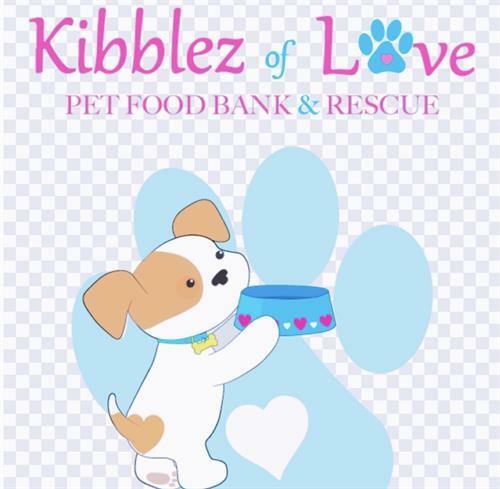 Central Bark Doggy Day Care WPB is committed to supporting Kibblez of Love as a permanent collection location. Please bring your items during store hours.